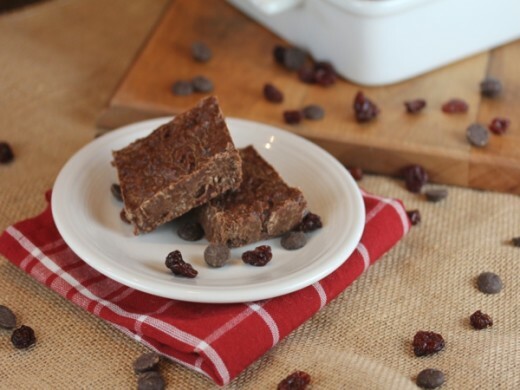 No bake cookies and cookie bars are perfect for summer because no oven is required. Which means no heating up the house on a hot day. 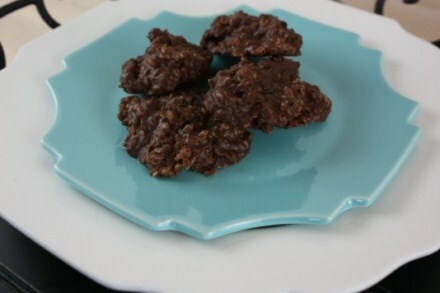 I have been making no bake cookies for years. 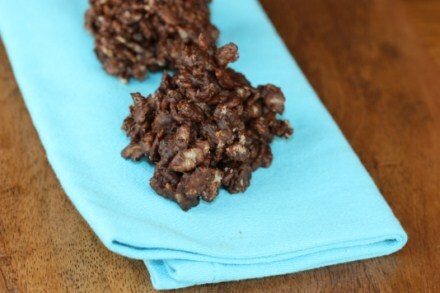 They were one of the first cookies that I learned to make. 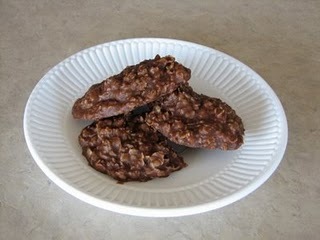 And I think they were one of the most popular cookies of the late 1970’s and 1980’s. 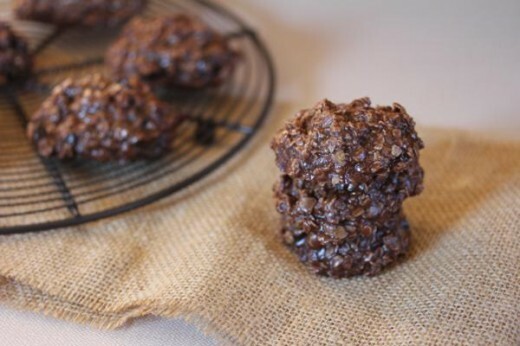 If you grew up in that generation no bake cookies were probably part of your childhood. 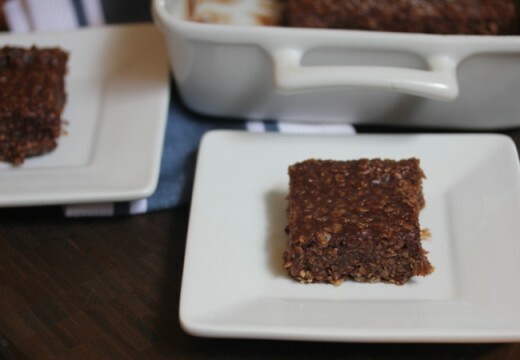 Quite a few years ago I started making my no bake cookies into cookie bars because it made them a little easier to make. 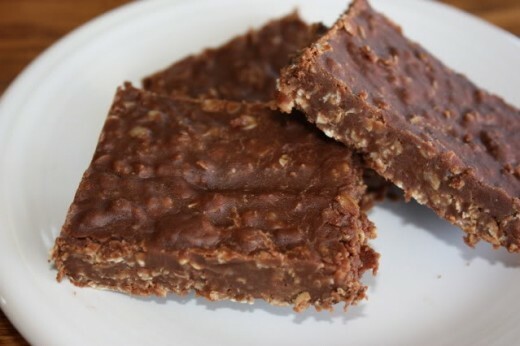 Now no bake cookies in general are easy to make, but making them into bars is even quicker and lets you cut them into neat little squares. 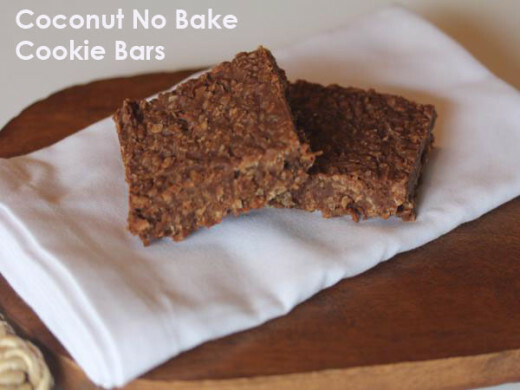 Most of the time now I make my no bake cookies into bars. 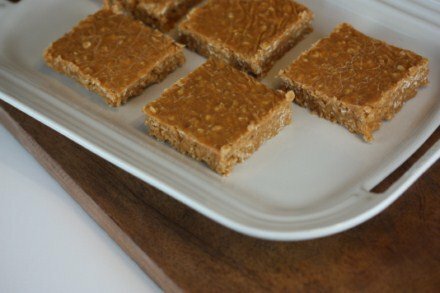 Because it is summer and I love my no bake cookies this time of year, I decided to share a few of my favorite no bake cookies and cookie bars with you.